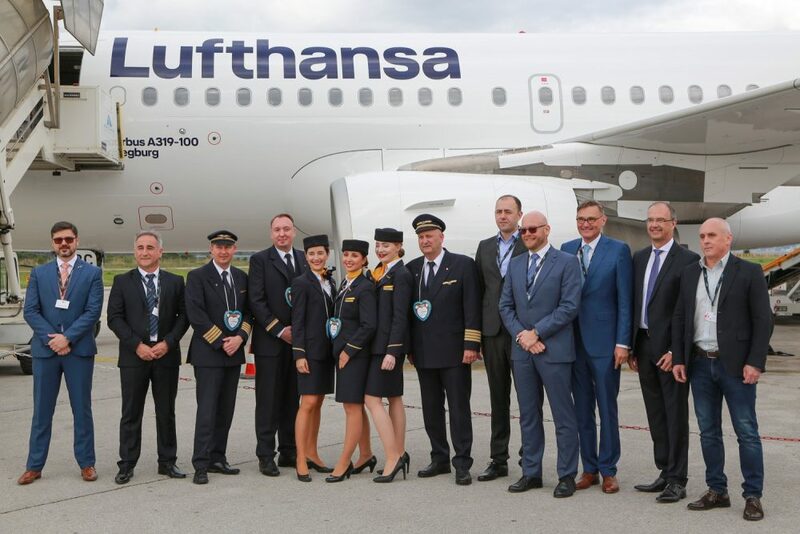 Podgorica, (MINA-BUSINESS) – The first aircraft of German airline Lufthansa to have arrived in Montenegro, has landed in Tivat. According to a press release issued by the Airports of Montenegro, this is a proof of stability, security and prospects of the company and the country. Director of the Airports of Montenegro Danilo Orlandic believes that the arrival of Lufthansa is important not only for the company, but also for Montenegro as a tourist destination. “I am very proud, because this is a historic day for the Airports of Montenegro, since the arrival of Lufthansa is a proof of stability, security and prospects of the company and our country,” Orlandic said. The press release says that Lufthansa will be operating flights connecting Tivat with the main hubs in Germany, Munich and Frankfurt. Lufthansa Group flies to 308 destinations in 102 different counties all over the world.